Ivrea (Latin: Eporedia) is a town and comune of the province of Turin in the Piedmont region of northwestern Italy. Situated on the road leading to the Aosta Valley (part of the medieval Via Francigena), it straddles the Dora Baltea and is regarded as the centre of the Canavese area. 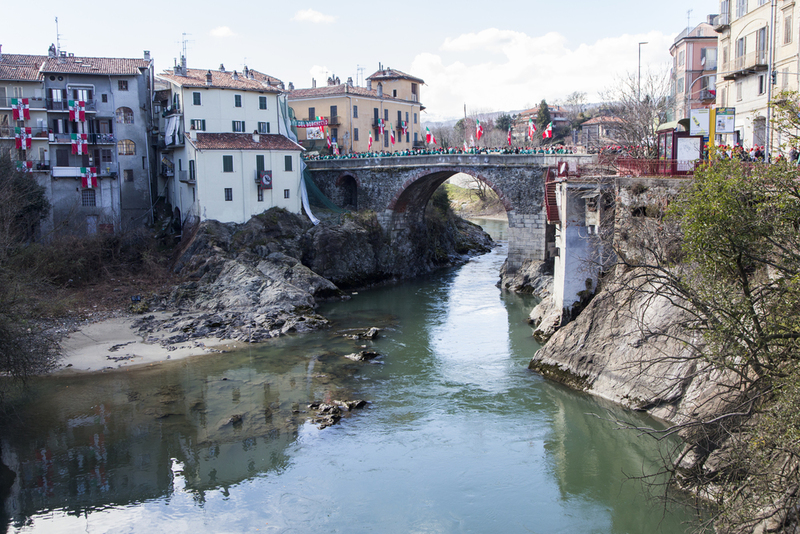 Ivrea lies in a basin that in prehistoric times formed a great lake. Today a number of five smaller lakes — Sirio, San Michele, Pistono, Nero and Campagna — are found in the area around the town.